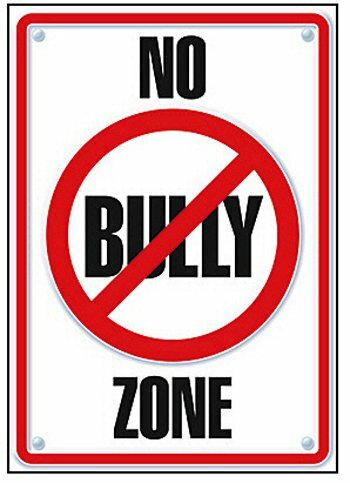 Over recent years, bullying and body shaming have become a huge issue. Really, it's not just in the cosplay world but life in general. It seems like every time you, me, or whoever, turns around, negative and hurtful words are being thrown up in the air like deadly spears. Those things hurt! They hurt a lot. And it takes a lot of energy and courage to go outside in the big wide world with a costume on, that you may, or may not, have made yourself. Granted, on occasion you may feel like you could have done better. Or on the other hand, you could be so proud of you're accomplishments nothing will get you down. Yet you go out, and the first things you hear are negative reviews about you or your costume. It hurts, you want to cry, and you feel less than great. Even worse is if that person comes up to you and physically assaults you. Even a shoulder push is assault and completely unacceptable. Why do they do this? Why you? Why do bullies bully? Around the age of five I was bullied by a group of my peers. I was held down and beaten up, I was called names, and I was locked in a closet. When I was 11 my mother remarried, and the abuse stopped at my new school but continued at my home. My stepfather verbally, physically, and emotionally abused me. I was honestly scared to go home. I loved my schoolmates and would stop any bullying that I saw, yet no one knew what I was dealing with. Two months after high school ended I was kicked out and forced to live with my abusive boyfriend who I dated since 12th grade. He was someone who had such an intense grip on me psychologically I no longer knew who I was or what I was doing. I became resentful, violent, and a ticking time bomb, ready to explode. Anywhere I went I would comment on someone's appearance, name call, or pick fights. I hated the world because I felt the world hated me. Picking on people made me feel better about myself, even if it was for a few moments. It lessened the pain I carried. After 2 years my ex had threatened to kill me. It's honestly one of the first clear memories I remember. I ran. I will never condone violent actions or verbal attacks. But I want you to know that sometimes these people that are throwing daggers are carrying so much darkness in themselves. It's honestly a cycle that keeps going. But it doesn't have to. If you speak harsh words or if you are violent, I want you to look at yourself. Look at what you are dealing with. Sometimes the reason you do what you do is because you have no outlet for violence you've endured. Abuse is NEVER your fault. The cycle can stop with you, it never has to continue. You will be better off to get rid of the negativity and stop the violence. Trust me, I know this first hand. But what do you do? I tell you what. Find the courage in yourself to walk by someone that is calling you names and ignoring them. For your own sanity you have to find that inner peace in yourself to say "this person may have a terrible home life yet it isn't about me, it's about them not being comfortable in their own skin". You have to be brave and just walk away. 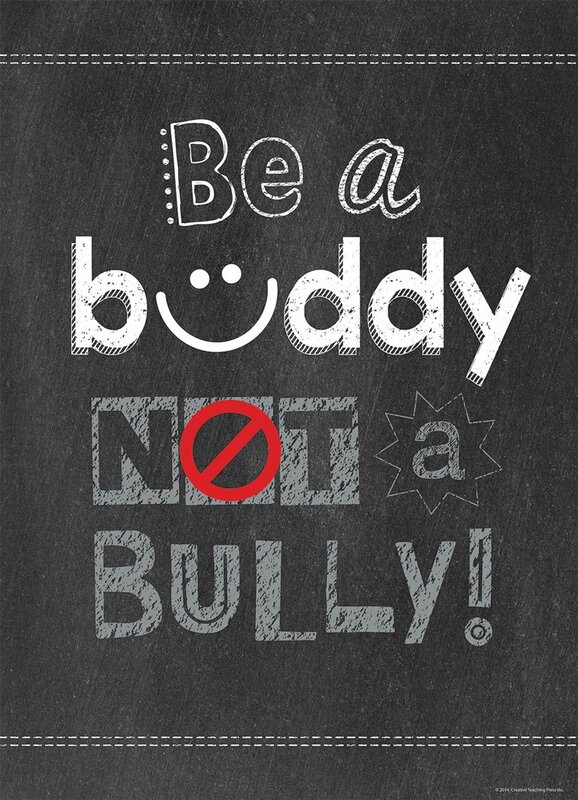 If you see someone being a bully to another, don't just stand there. Either say something, get someone, or if it's already over, talk to the person that was bullied. Tell them something nice or condone what that bully did. Honestly, a little kindness goes a long way. Since my more violent past I have started what I call "Time to Tell Em'". This is where anytime I see something about someone I like I simply tell them. It's an amazing feeling to say something nice to someone. If that person doesn't accept it, no skin off your back. But honestly I haven't gotten anyone that hasn't been pleasantly surprised by the complement. So whether you be a cosplayer or just your average person, please, don't let others get you down. Just keep telling yourself "this is not about me", because it isn't. None of that abuse is your fault. You are a beautiful human being, that has accomplished a lot, and you're loved. Sometimes you may not feel it, but you're loved and treasured. All of us get bullied, and you're not alone.